Lexi & Jordan are lifelong residents of Gillette, WY. They know the area well and take pride in the community. "We pride ourselves on our communication before, during, and after the transaction. When all parties are informed and up-to-date the chances for surprises are dramatically decreased. Our constant communication with all parties involved helps to create a smooth enjoyable transaction for everyone!" 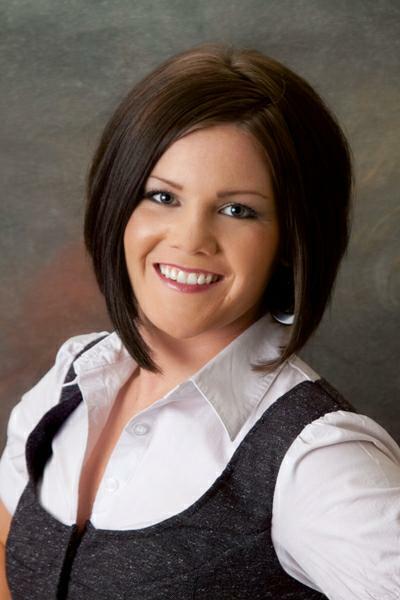 Lexi began her career right here at RE/MAX Professionals in 2006. She could not have made a better choice. "I absolutely love the Real Estate business and the people I work with." Lexi is involved with many organizations in Gillette. She serves on the Campbell County Board of Realtors, the Energy Classic Basketball Tournament Committee, and as an AAU volleyball coach, just to name a few. "It is my personal goal to provide my clients with the highest level of professionalism in the industry. I am proud to live in the City of Gillette and an enthusiastic about what lies before us is a growing community." After completing his master's degree in business administration, Jordan began to explore different career opportunities. Unable to find the right fit, he and Lexi started to think about the possibilities of working together. "I have always had a passion for Real Estate so when the opportunity presented itself I decided to go for it." 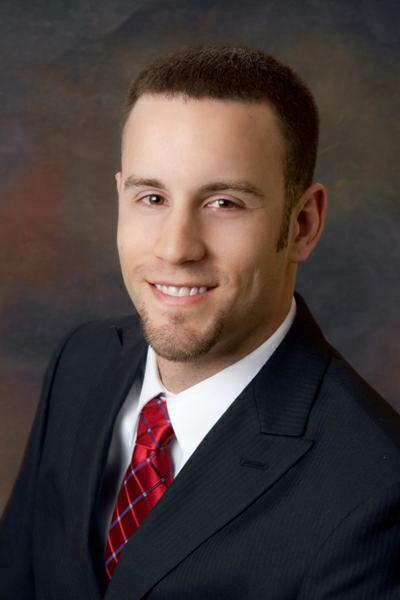 Jordan earned his Real Estate license and join Lexi at RE/MAX Professionals shortly thereafter. Jordan is currently heading up many of the "behind-the-scenes" tasks such as marketing, paperwork, and daily business operations. This allows Lexi to concentrate 100% on clients. "I enjoy the daily challenges, coming up with new and innovative ideas, and helping Lexi to continue to provide the best customer service in the industry."